The link between school culture and student performance is direct and powerful. An appropriate culture has a positive impact on student engagement, achievement, and psychological health. Results from the Hope Survey can provide a unique picture into the inner workings of a school—a "diagnostic" measurement of a school culture. Educational research has found that students' preference for challenge, curiosity and focus on independent mastery all decrease steadily over time, with an especially large drop during the transition from elementary to middle school (Harter, 1981). A similar decline is found in student engagement (Marks, 2000), motivation (Eccles, Midgley, & Adler, 1984); (Gottfried, Fleming, & Gottfriend, 2001), commitment to school (Epstein & McPartland, 1976), and the perceived quality of school life (Hirsch & Rapkin, 1987). By high school, research shows that many students have lost interest in school and find classes to be boring (Harter, 1996; Steinberg, Brown, & Dornbusch, 1996). This lack of interest is reflected in reduced attention and effort in school as well as widespread cheating on homework and tests (Josephson Institute of Ethics, 2002; Schab, 1991; Steinberg et al., 1996). This gradual process of disengagement culminates in dropping out of school before graduation for as many as half a million adolescents each year (National Center for Education Statistics, 2001), a truly staggering total. Unfortunately these school troubles come at a particularly critical time, given that adolescence is often the time when psychological disturbances emerge, such as anxiety, eating disorders, and depression (Kazdin, 1993). Adolescents also show an increase in the frequency of high-risk behaviors, such a misbehavior in school; cigarette, alcohol or hard drug use; and delinquency (Dryfoos, 1990). These motivational, emotional and behavioral problems are often reciprocally related and mutually reinforcing (Roeser & Eccles, & Strobel, 1998). In other words, a downward trajectory in school can spill over into other areas of a student's life, and life problems, in turn, can negatively impact school performance. Adolescents who suffer from these problems will not only experience a lower earning capacity and an increased likelihood of unemployment and poverty during their lifetime but also contribute to increased social costs in terms of reduced productivity and increased expenditures for welfare programs and law enforcement (Carnegie Council on Adolescent Development, 1989, 1995). Theorists in the field known as positive youth development have taken a preventative approach (Lerner, 2005; Lerner et al., 2005) and discuss the importance of the school environment in general terms referring to "developmental assets" that include "school connection" and "school engagement." According to psychological theory (Deci & Ryan, 2000: Eccles et al., 1993), school environments can achieve their objective by providing students' basic psychological needs: autonomy (choice and self-management), belongingness (strong teacher and peer relationships), and competence (equal opportunity to succeed on own terms, emphasis on deep understanding, and recognition of effort.) Students in environments with more support of these needs respond by engagement more directly in their learning and over time.  The Hope Survey includes self-perception surveys on autonomy, belongingness, goal orientation, engagement and hope. Autonomy is opportunity for self-management and choice, belongingness is relatedness or a measure of depth and quality of life and interpersonal relationships in an individual's life, engagement is the students' behavior and attitudes in schools, and goal orientation is the reasons behind student's efforts to achieve. Hope reflects individuals' perceptions regarding their ability to clearly conceptualize their goals, develop the specific strategies to reach those goals, and initiate and sustain the motivation for using those strategies gaining confidence in themselves as achievers. With the Hope Survey, schools begin to understand the impact of school environments on adolescent development, and with that understanding, can then investigate how they can continue to modify and improve to raise engagement, raise hope and ultimately, raise achievement. Historically little attention has been paid to the ability of schools to encourage positive non-academic outcomes such as self-efficacy, optimism, and problem solving ability which all impact traditional academic achievement and influence success and quality of life outside of school. The importance of hope and its impact on student achievement has been demonstrated in various publications authored by both internal and external parties. Newell, Ronald J., Van Ryzin, Mark., (2009). Assessing What Really Matters in Schools: Creating hope for the future. Lanham, Maryland: Rowman & Littlefield.